Are you familiar with the differences between a credit card and prepaid card? Are you under the impression that these are pretty much one in the same? Have you come to find that one is better for you than the other? There are many differences between credit cards and prepaid cards, so you’ll want to tread softly as you compare the finer details and learn more about the pros and cons. The last thing you want to do is make a mistake that causes you financial stress. The primary difference between a traditional credit card and a prepaid card is simple: with a prepaid card, you are required to deposit money in order to use the card. As you make purchases, the amount is deducted from the balance until it reaches zero. Note: you have the ability to add more money to your prepaid card as you see fit. With a traditional credit card, you’re not required to load any money onto the card. Instead, you’re given a credit limit based on your credit history, score, annual salary, and other factors. Both of these can be accompanied by a lot of fees, however, prepaid cards are typically worse in this department. Some of the regular fees you could face with a prepaid card include: monthly fee, ATM withdrawal fee, reload fee, and balance inquiry fee. 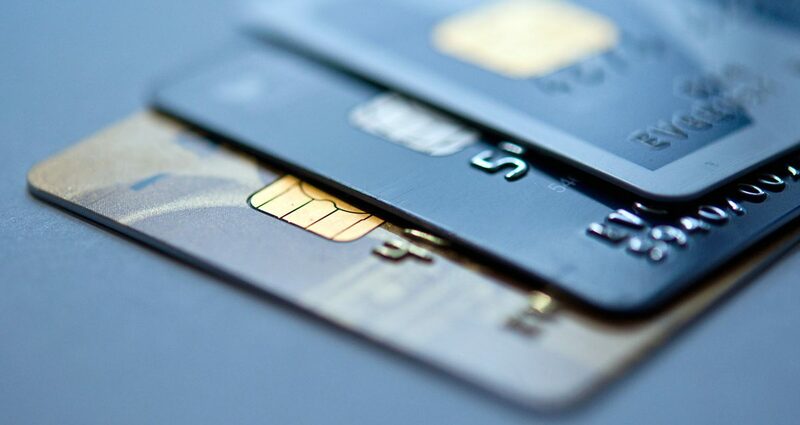 Prepaid credit cards don’t have the same level of benefits. For example, with a traditional rewards card, you earn points for every dollar you spend. With a prepaid card, this doesn’t come into play. You don’t get anything in return for being a customer. Prepaid credit cards don’t have any impact on your credit score. With a traditional credit card, all of your activity is reported to the credit bureaus. With a prepaid card, this doesn’t come into play. Note: if you want to improve your credit score, opt for a secured credit card that reports activity to the credit bureaus. Does a Prepaid Card Make Sense? As you can see, there are times when a prepaid credit card is the right choice. So, there you have it. These are some of the many differences between credit cards and prepaid cards. It doesn’t matter if you have a good credit score or have some work to do, you may find that one or both of these is right for you. What are your thoughts on traditional credit cards? How about prepaid cards? Share your personal experiences in the comment section below.